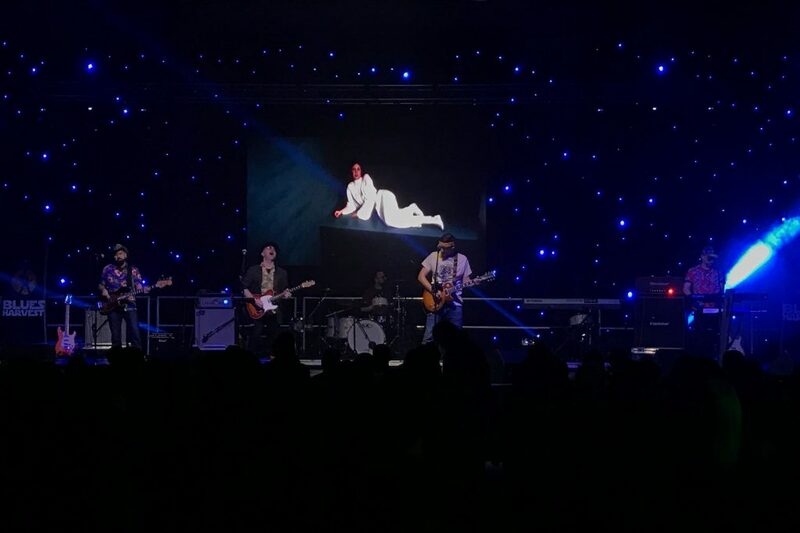 Blues Harvest have built up a solid reputation as the go-to party band for geek events, having played their blend of Star Wars parodies and other classic movie songs in comic-cons, space centres and cantinas across the UK. They have recently enjoyed several career highlights such as a recent performance at Disneyland Paris, and a special show with Ray Parker Jr who joined the band to perform his hit ‘Ghostbusters’. Fronted by comic book illustrator Nick Brokenshire (Star Wars Adventures / Dark Horse / 2000AD / IDW) this geek-rock five-piece have regularly been joined on stage by performers from all areas of the Star Wars franchise, including Taylor Gray (Star Wars Rebels), David W Collins (The Force Awakens / Rogue One), Stephen Costantino (Return of the Jedi), Jerome Blake (The Phantom Menace) and Laurie Goode (A New Hope).